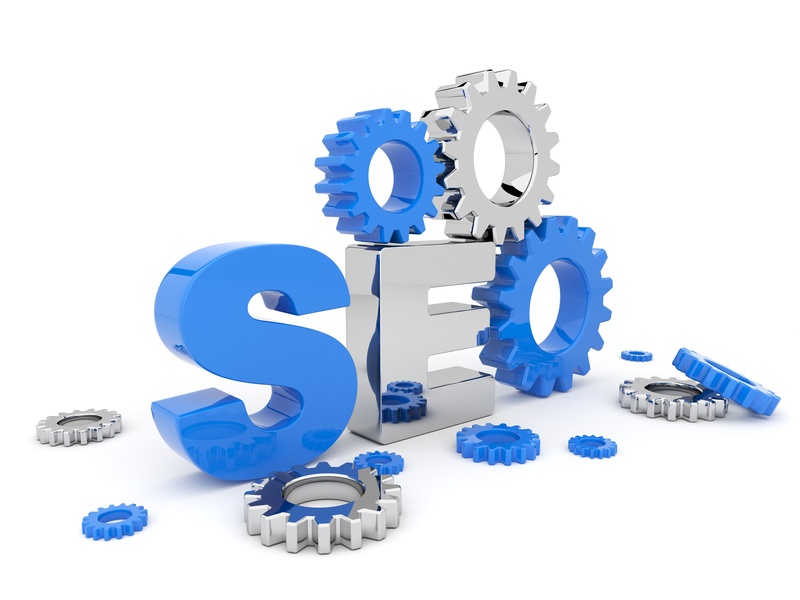 As a search engine optimization person your biggest challenge is to get great links for your website. 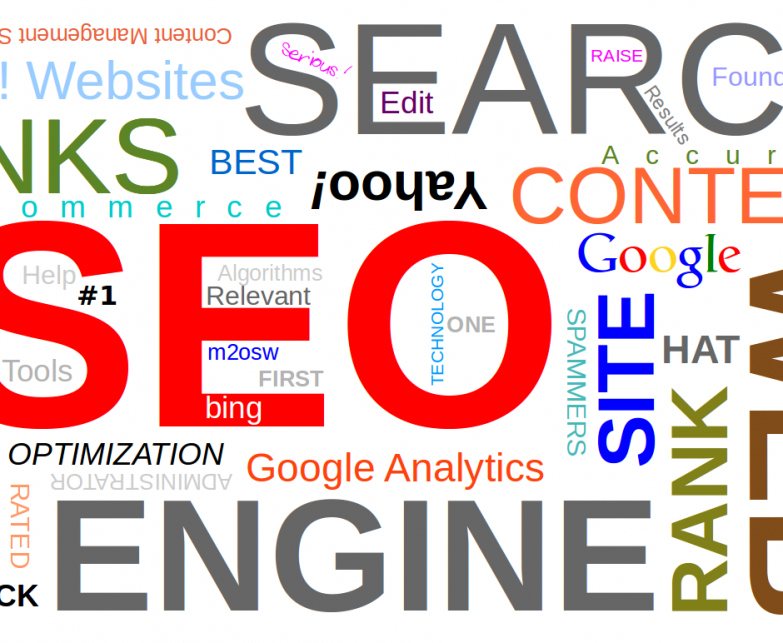 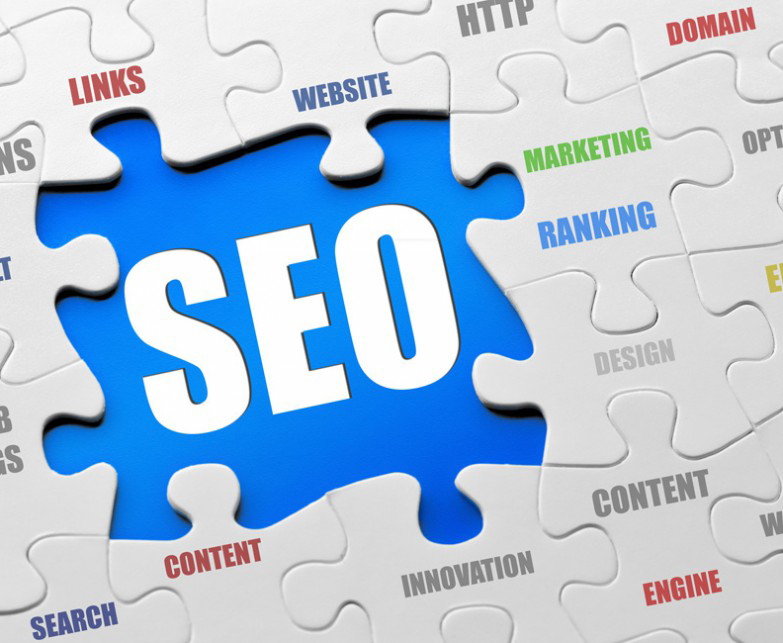 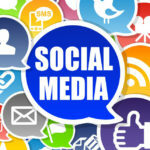 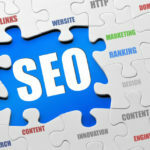 We all want our websites to rank well, our SERPs to increase and everything related to it boils down to link building. 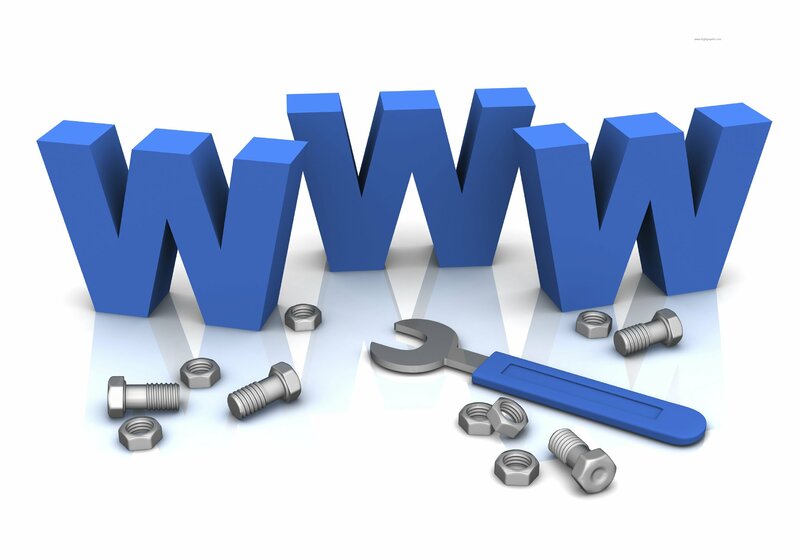 We have heard about indexing websites after they are launched and live on the internet, but have you ever thought of indexing a website even before it is launched? 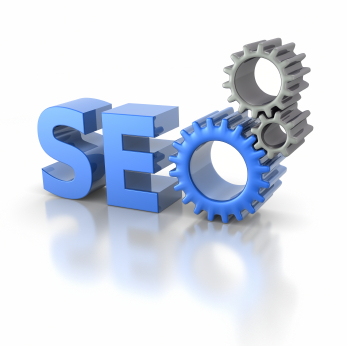 When anyone opts for a SEO service, they expect magic. 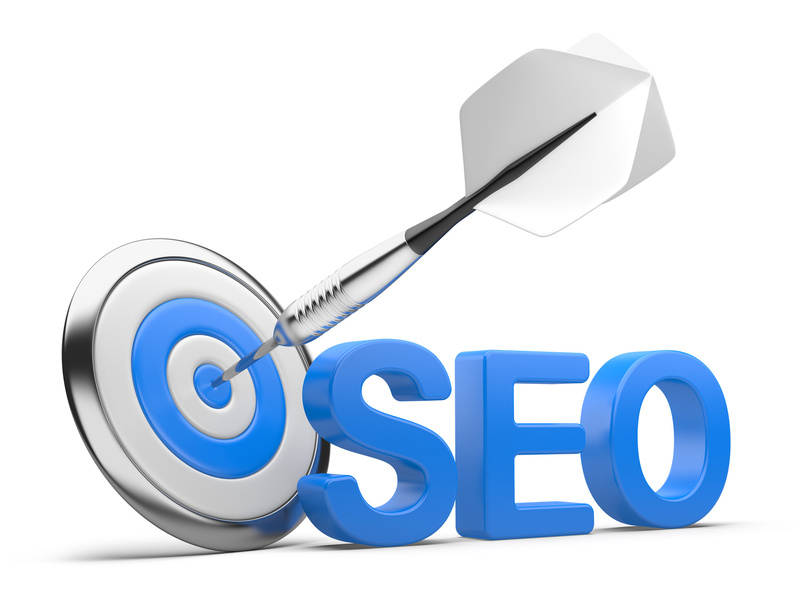 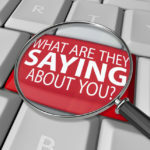 However, things are not always as they are presented to you, especially when it comes to search engine optimization. 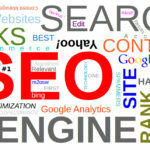 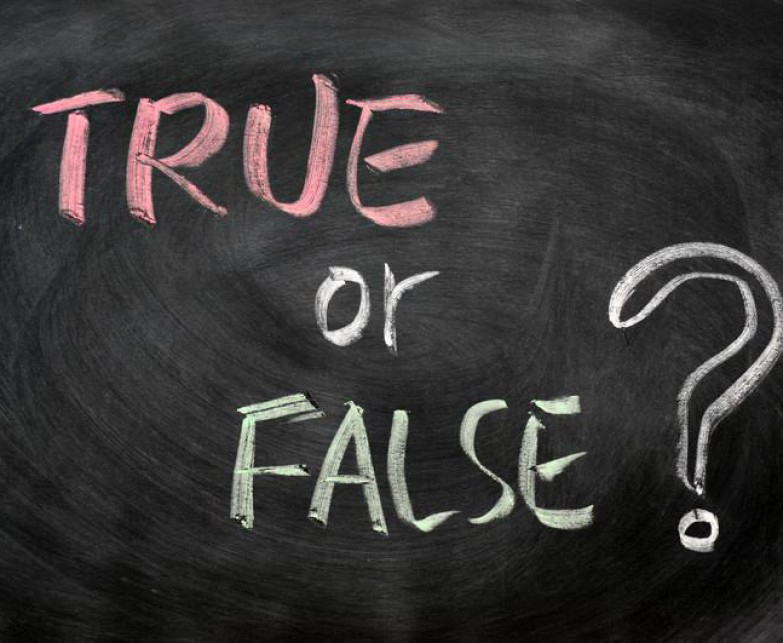 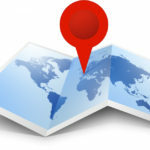 Before you opt for any SEO trick, take a look at some popular myths about search engine optimization busted.